Moreover, some new malicious code now operates "in-memory only," without needing persistent components in the ﬁle system that can be detected conventionally. 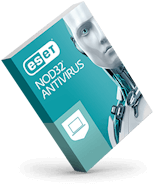 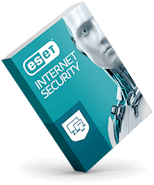 Only memory scanning technology, such as ESET Advanced Memory Scanner, can discover these attacks. 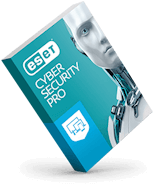 Join professionals from the ESET community for IT conversations.